ATIMAGAZINE | BLOG: Christmas Playlist // X-Mas Week!!! 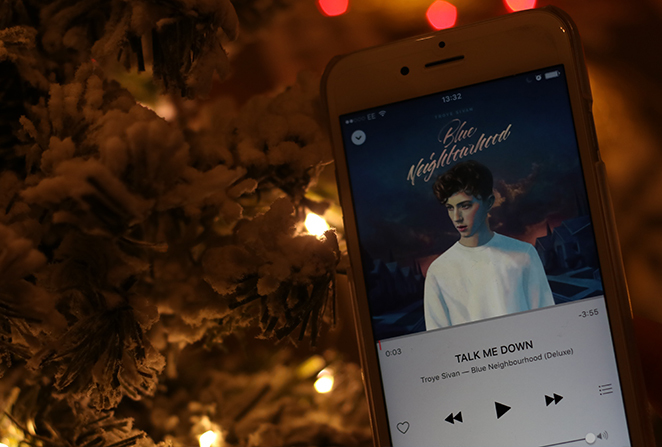 Christmas Playlist // X-Mas Week!!! 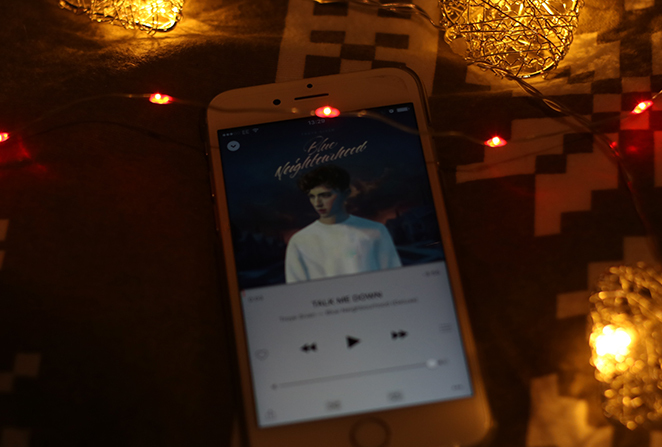 This year I am listening to #blueneighbourhood and this has been on my December playlist along with a track called 'Powerful' on the Empire soundtrack album and 'Purpose' by Justin Bieber.